Research by doctoral student Chelsea Ennis found a link between nightmares and self-injurious behavior. "When I started this project there were no studies on sleep disturbances and self-injury. We already know there is a relationship between having sleep problems, such as nightmares and insomnia, and later suicide. I wanted to look at whether these same sleep disturbances also predicted nonsuicidal self-injury like cutting and burning." New research from Florida State University finds a link between nightmares and self-injurious behavior, such as cutting or burning oneself. The findings are similar to previous research showing other sleep problems, such as nightmares, insomnia and trouble falling asleep, are linked to suicide and attempted suicide. 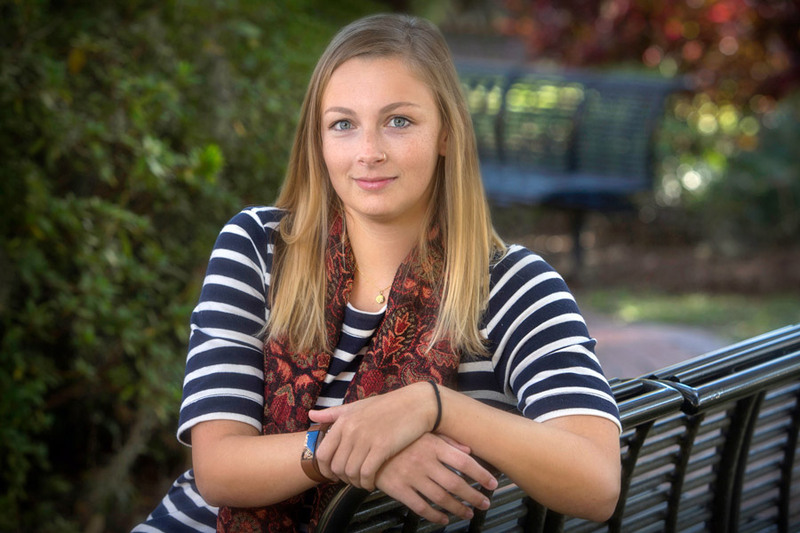 Ennis has seen many forms of self-injury in her work as a therapist at FSU’s Psychology Clinic on campus, including patients who cut, burn or scrape their skin. Some use many different ways to hurt themselves. One of the main reasons people engage in self-injurious behavior is to deal with a negative emotion or something that has become so upsetting, they don’t know how to cope. Ennis wondered whether that kind of behavior, clinically known as “nonsuicidal self-injury,” was linked to general sleep problems. She tested whether nightmares are related to self-injury with data from two samples: patients at the clinic and undergraduate students. Ennis found a specific link between nightmares and self-injury in both samples, even after accounting for depression. That breakdown in a person’s ability to normally process negative emotions could cause a surge in emotional dysregulation — including severe mood fluctuations, angry outbursts or aggression — and those volatile emotions can raise the risk of self-injury. Ennis tested whether emotional dysregulation might explain the link between nightmares and self-injury. The study found people who experienced more intense and frequent nightmares had a 1.1 times higher risk of self-injury, which, Ennis noted, was a small effect. However, another much larger research study found similar results and a larger risk. Ennis attributes the findings to the fact that nightmares disrupt a person’s normal ability to deal with emotions. And that’s when it deserves medical attention. Ennis said there are simple, effective treatments for nightmares and other sleep problems, including cognitive behavioral therapy, which is offered at FSU’s Psychology Clinic and the FSU Anxiety and Behavioral Health Clinic.